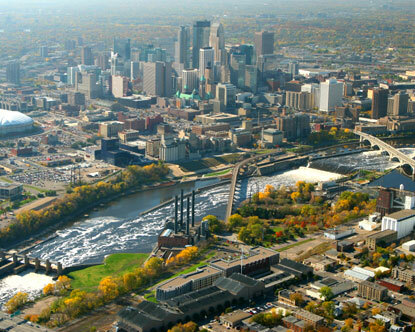 Did you know that Minneapolis recently took over Portland for #1 bike city in the U.S.? It’s true. In this episode, Heather and I talk with Kristen Montag of Meet Minneapolis about everything the city has to offer. Listen here.